Welcome to Personal Transformations Laverton - Creating a lifestyle for life! We are warm and friendly like a yoga studio and efficient like a gym. No-where in the West can you find a place to sweat it out in boxing and then zen it out in yoga. - Laverton Personal training – The best in the West. Our Laverton fitness and healthy facility is centrally located only 5 minutes drive from Point Cook, Williams Landing & Altona Meadows! As you can see, we have so much to offer so the only thing left to talk about, is when will we be seeing you for your first Trial class!? All the good fitness stuff use to be in the City and other side of town. Not anymore. Personal Transformation Laverton was created to provide high quality services at an affordable price offering the best in the west. Keeley Maree brings over 10 years experience to the west to give the west an authentic "real" fitness experience. No-where in the West can you find a place to sweat it out in boxing and then zen it out with Laverton yoga classes. 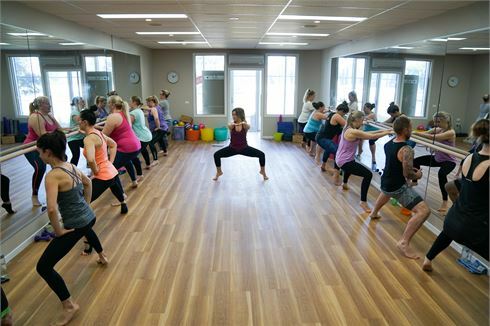 We offer a warm and friendly yoga/pilates/barre studio and boutique functional training gym. Because we do it the best in the west and our instructors care about YOU and your experience. Welecome to the Personal Transformations Laverton Yoga space. We provide a boutique functional training Laverton gym experience. Classes includes Laverton Pilates, Barre and Yoga. We provide 3 studio spaces all unique and different. On-site Day spa with relaxing massage services. Sweat it out with our Laverton boxing classes. Personal Transformations Laverton brings Yoga classes to the West. Get into functional strength training classes in Laverton. Keely Maree brings 10 years of health and fitness experience. At Personal Transformations Laverton we believe in quality at an affordable price. 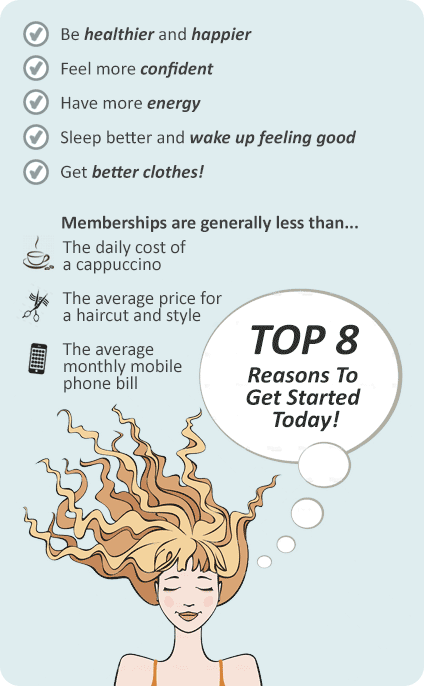 We provide a range of different Laverton Yoga memberships and Gym memberships packages to suit you. We hope to see you at the club.